Contact Ground Source today to handle all your Monteverde sod delivery and installation needs! 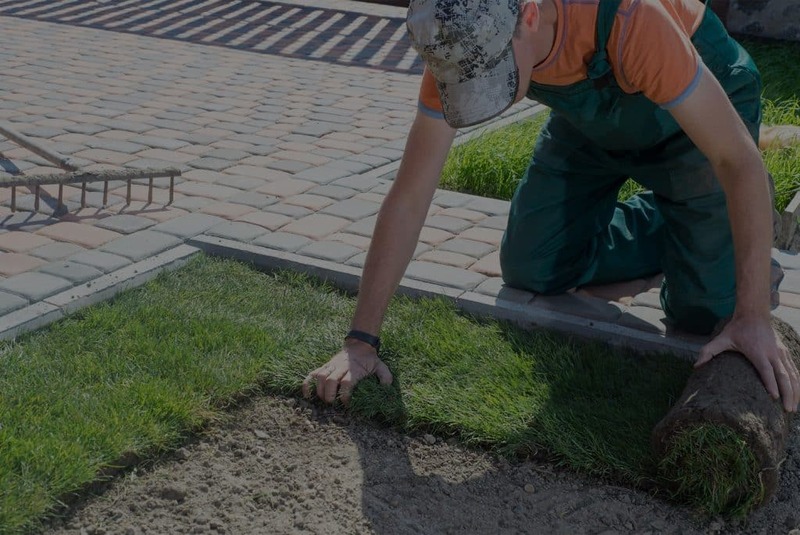 If you are considering making your Monteverde lawn look better, you should contact Ground Source as we can help you with your Monteverde sod delivery and installation needs. Of course, you can do this yourself, but it is a very labor-intensive job with a lot of heavy lifting, so you need to ensure you are in good physical health before doing this. To ensure you choose the right sod for your home, it would be in your best interest to contact a professional. When you work with a professional, there are several things they will ask you to help identify which type of sod will work best in your yard. It is important to carefully consider these things to ensure you pick the perfect sod for your yard. The first question would be do you have an irrigation system or are you available to water your new turf a couple of time a week. The second question would be if you are able to fertilize and apply pesticide to your yard properly, or do you have a budget to hire a professional. The third question would be how often do you travel? This can affect how often you can water your lawn if you do not have an irrigation system. The fourth question would be is it okay if the sod you purchase has weeds as long as its green. This will make a huge difference when it comes to the type of sod you choose as some of it is more prone to getting weeds. The fifth question would be does your yard have direct sunlight, excessive shade, or a combination of both. The sixth question would be what the pH level of the soil in your yard is. A professional can get these levels and ensure the sod they choose would be good for it. The seventh question would be if you are part of a home owner’s association as they are strict on which types of sod they allow. The eighth question would be how the sod will be used. Will it be for aesthetics or will there be heavy foot or animal traffic? Once they have identified which type of sod will work best for your yard, they will then discuss their other offerings. If you have an existing sprinkler system in your yard, they will assess it and upgrade as needed. If you do not have a sprinkler system, they will work with you to design one that will provide optimal coverage for your new sod. Of course, this is optional. They will then discuss with you whether you want them to prepare the yard for sod, or if you plan on doing it. When it comes to preparing your yard for new sod, it is very detailed and will require you to remove the current turf and then grade the yard. During this process, it would be a good time to update or install a new irrigation system, unless you plan on manually watering it multiple times a week. Once this is done, they will schedule the sod delivery to your home. When they do this, you can feel confident they are delivery the freshest sod possible because they cut it the same day it is delivered. 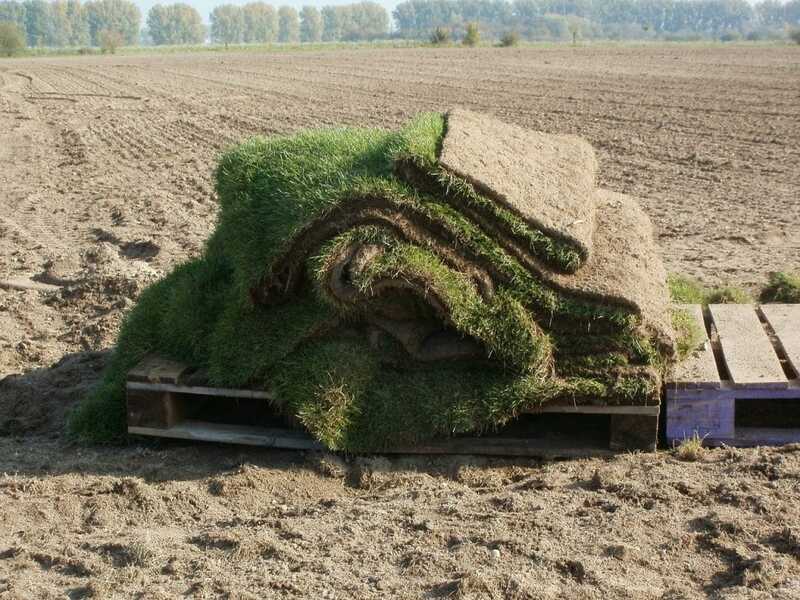 They guarantee their sod, so if there are any problems up to 24-hours after it has been delivered, they will replace it at no charge. After the sod has been delivered, you have the option of installing it or hiring Ground Source for the installation. It is important to keep in mind that the this is a long, arduous process which will require a lot of squatting and heavy lifting. If you are not in good physical condition, it would be recommended that you hire a professional to take care of it. Ground Source can take care of the removal, delivery, and installation of new sod in 7 to 10 days. This is mainly dependent on the size of your lawn as well as how many visits it takes to remove your old turf and grade the dirt in the area. Another factor would be whether you would like to have an irrigation system installed. Once they have completed the job, they can come back and service your yard with fertilizer, herbicides, and pesticides to keep your new sod in tip-top shape. So, if you want to have a beautiful new lawn, you should contact Ground Source today to take care of all your sod delivery and installation needs.